CUBG is a battle royale inspired gamemode made entirely in Minecraft! 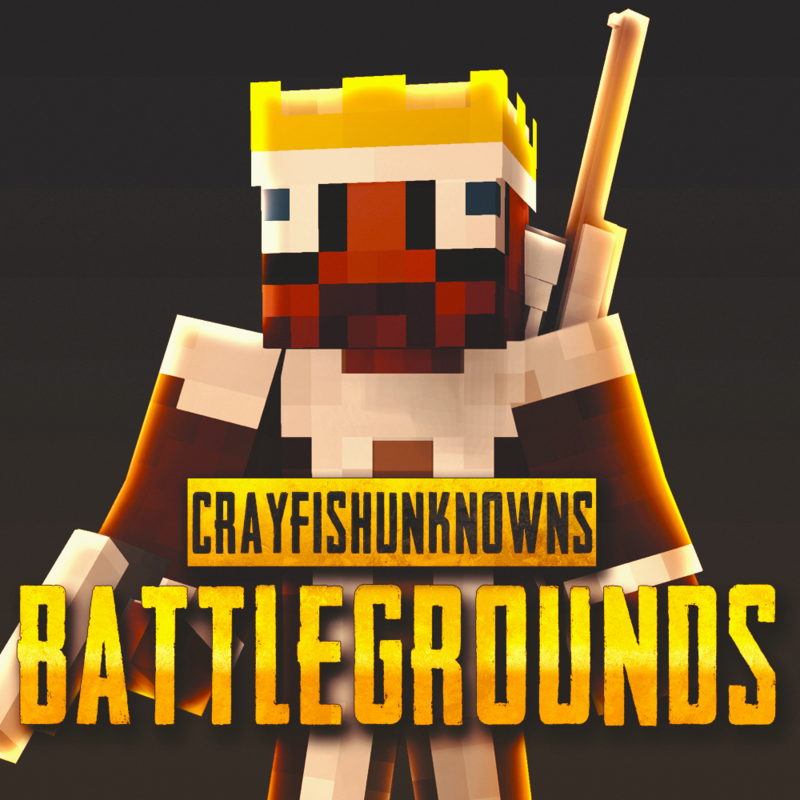 This gamemode mainly features MrCrayfish's gun mod but includes many other mods made by him and others! CUBG is an intense battle royale where you must collect loot from chests, kill your enemies, and most importantly, survive. Want to join in on the fun? Join our discord so you never miss out on events, when the servers are online, and live streams hosted by MrCrayfish! * Note: This gamemode does NOT work with cracked accounts nor can you create your own servers. We have custom made servers made specifically for this pack which you can join, however, they do go into maintenance time to time, so join our Discord to get live updates on when or when not to join! So this is why your question arose ?, well as I mentioned, I will be inspired by the mrCrayfish's dab mod of mrCrayfish I mention it in my post and in the information of my mod, as for the emotes I have tests in my channel youtube that I had since February 14, 2018 before they started with this project, I also mention other mods that add emotes and that also existed before your project. If you require the links of my videos in which you can see the date of issue, I can provide them to clarify your doubts although I speak in Spanish, I am willing to clarify any doubt since I am disrespectful that you only commented on the similarity of my mod with the mrCrayfish mod, but you did not mention the similarity that your project has with mod quark, mcHorse's emoticons mod, more player models mod or emotes mod 1.7.10 and that are older projects. If you still want to report my project you are free to do so. There's nothing wrong with your mod. I never said that I was going to report it nor was it copying this. can you please white-list me ? Does this allow us to set up our own CUBG at home? or does it connect to MrCrayfish's server or some other pre set up server? Yes, it connects you to the official CUBG servers. You are not able to make your own custom CUBG server. Technic isn't updated. Don't use it. it said It does not work with them. Guys, if you're on Linux and can't therefore have Twitch, you can use the MultiMC launcher as it's available for Linux and has Curse modpack support.